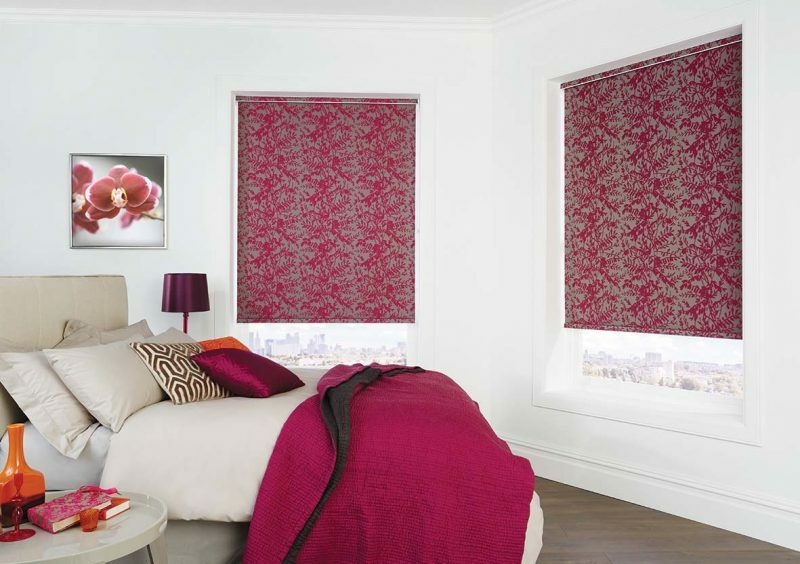 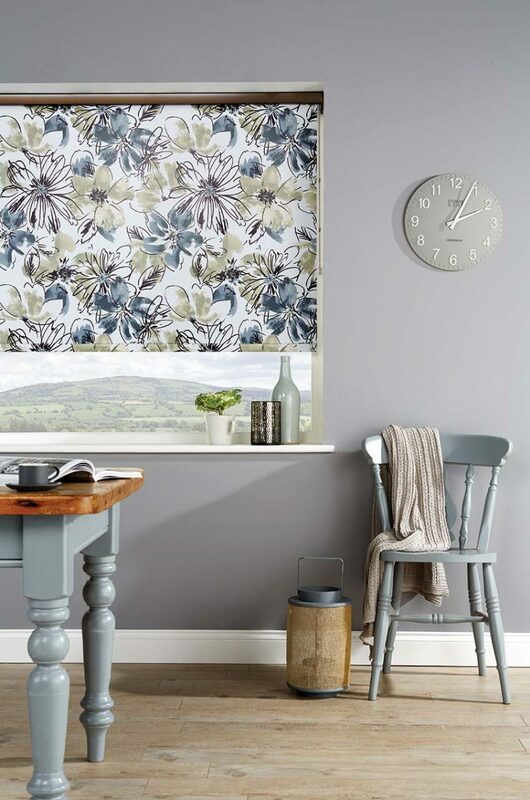 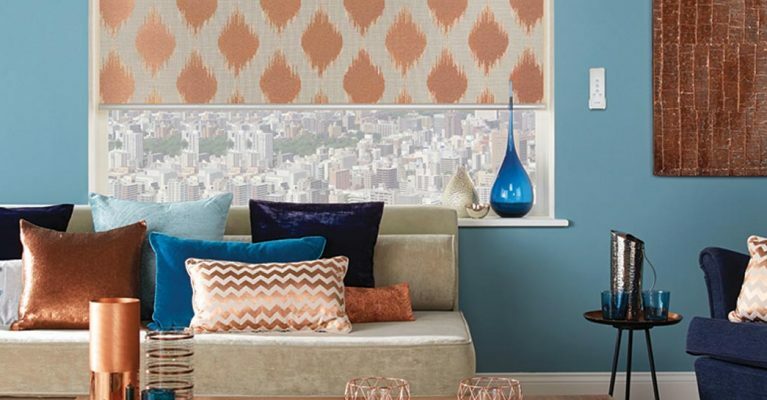 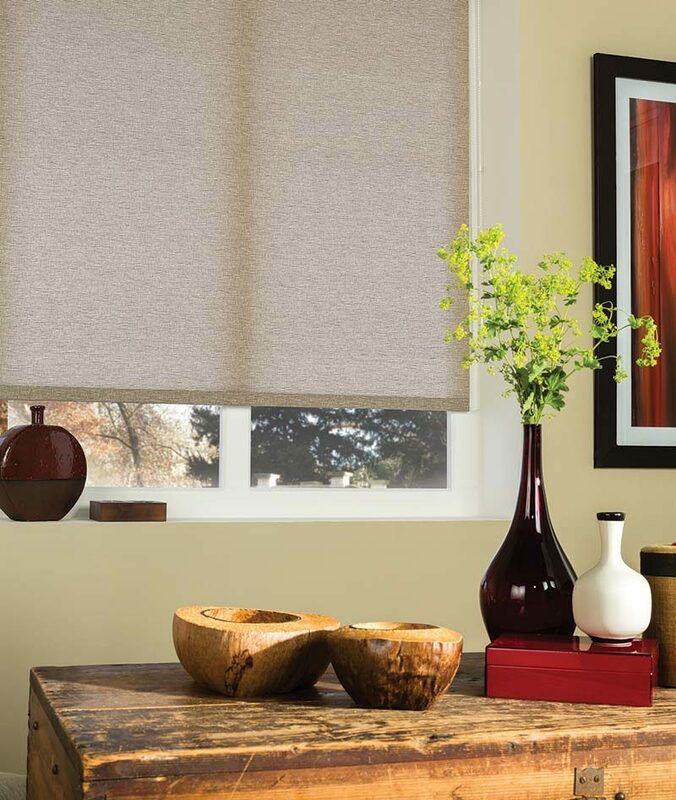 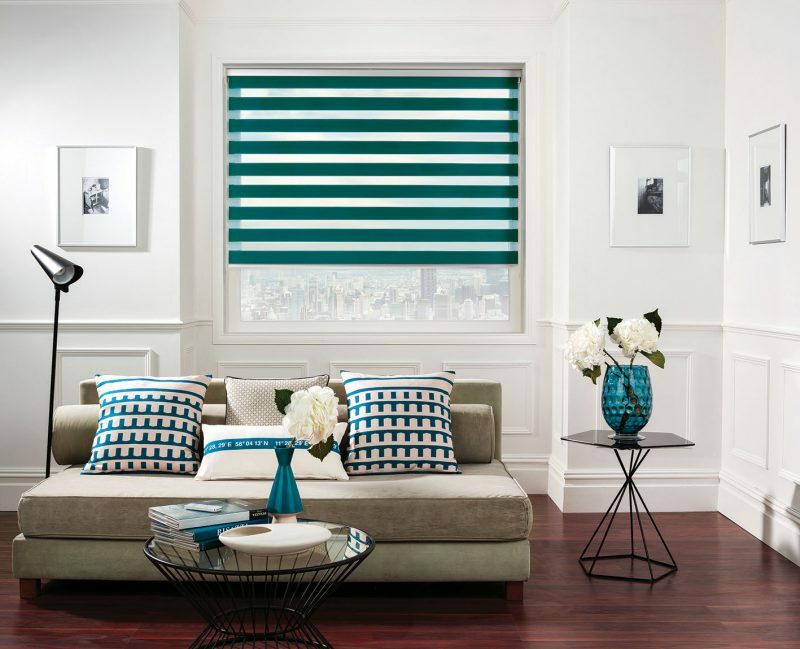 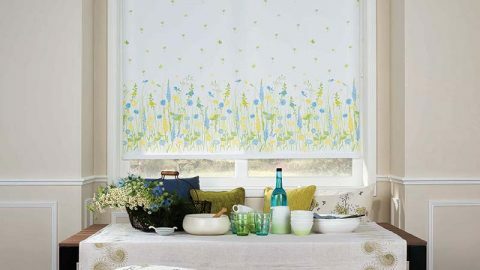 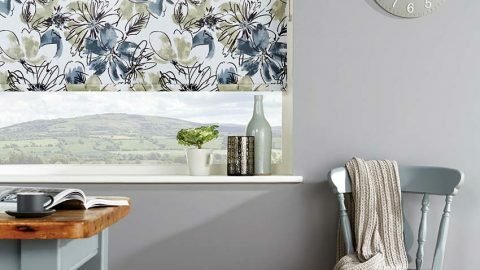 Roller blinds are a classy & practical choice for your home and office.  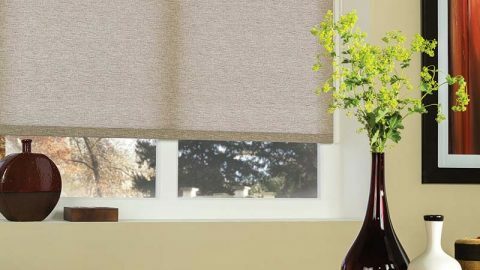 They offer privacy and security as well as excellent control of solar light and heat. 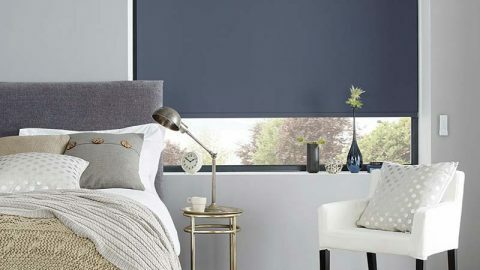 Our collection has been brought together to give you the widest choice of traditional and modern fabrics including children’s, patterns, plains, sheers, floral, stripes, textures and other specialist ranges including black-out and fire retardant, all in a striking selection of colours. 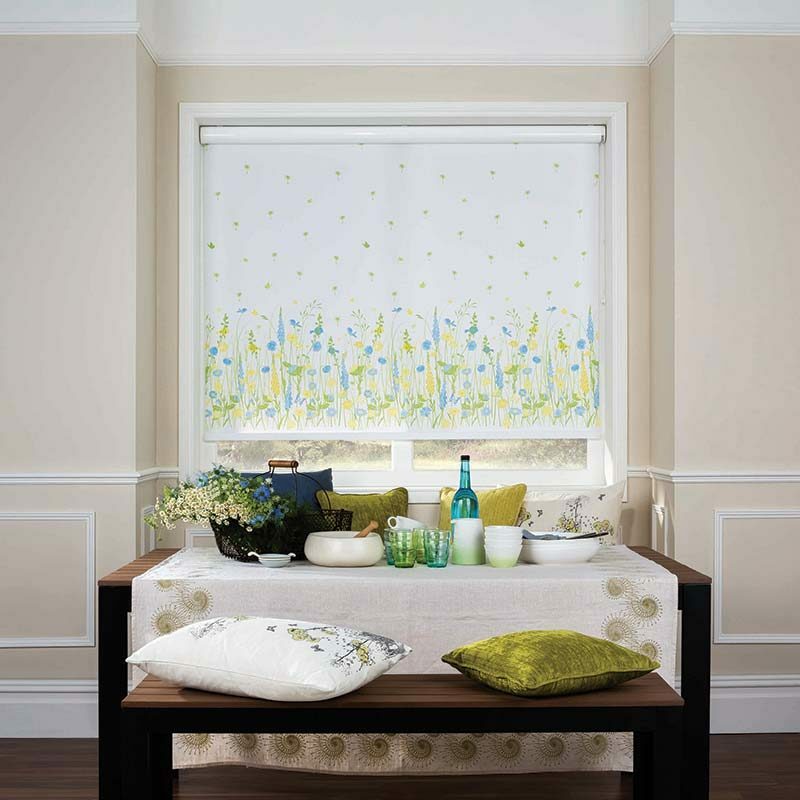 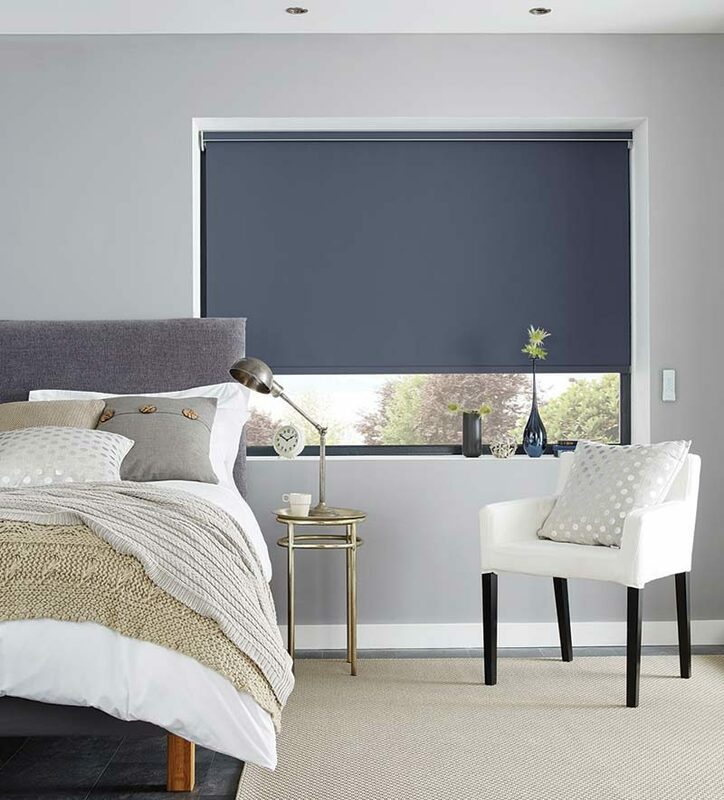 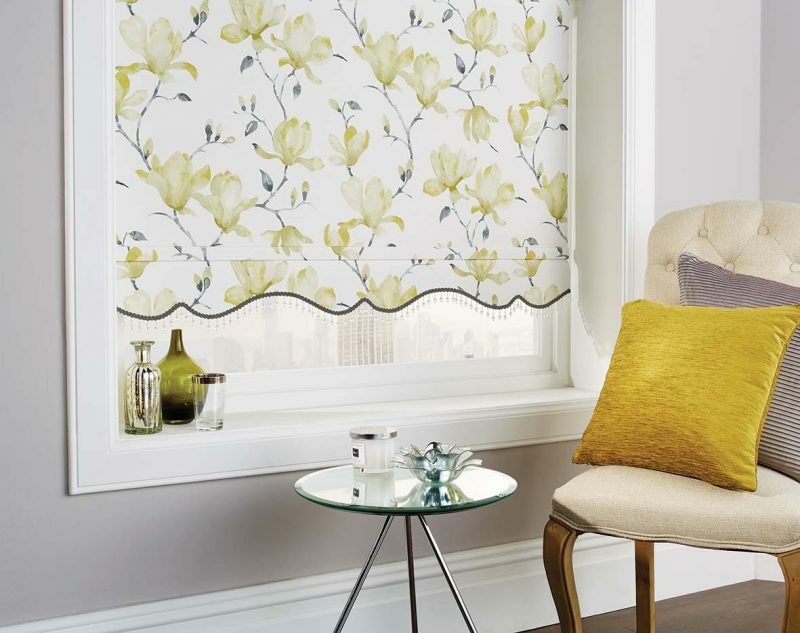 Roller blinds can be personalised with an attractive range of shapes, poles, braids and pulls to give your blind the perfect finished touch.